I know what many of you might be thinking as soon as you see the headline of this article. “Typical cliche success story about how two guys went from nothing to something overnight.” Am I right? Well, it’s not. We are, actually just two ordinary guys that decided to learn the principles behind growing an Instagram account and we are here to share some of that knowledge with you. 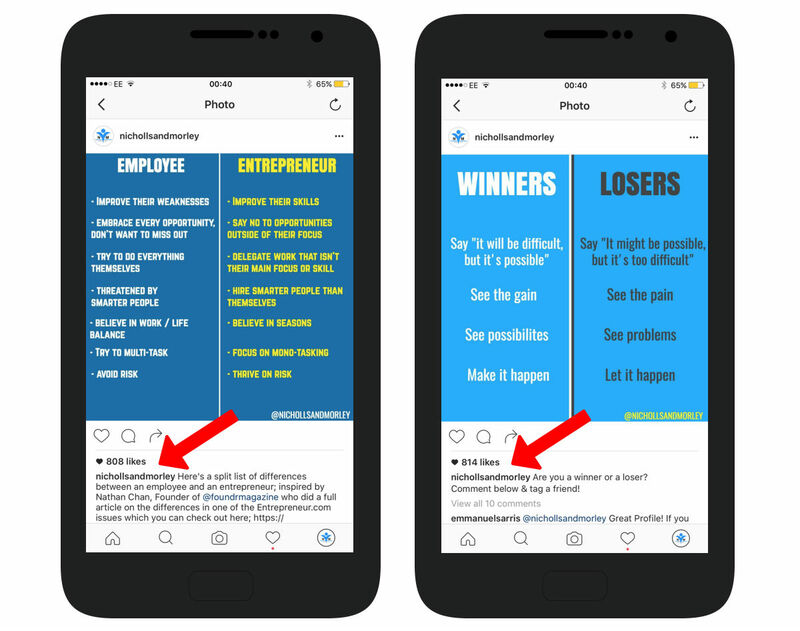 One thing you should know about Instagram is that there is a formula and you have to be committed from the outset if you really want to scale. There is a lot to Instagram that many people don’t realize, much like we didn’t up until around April of this year when we decided to take things seriously. 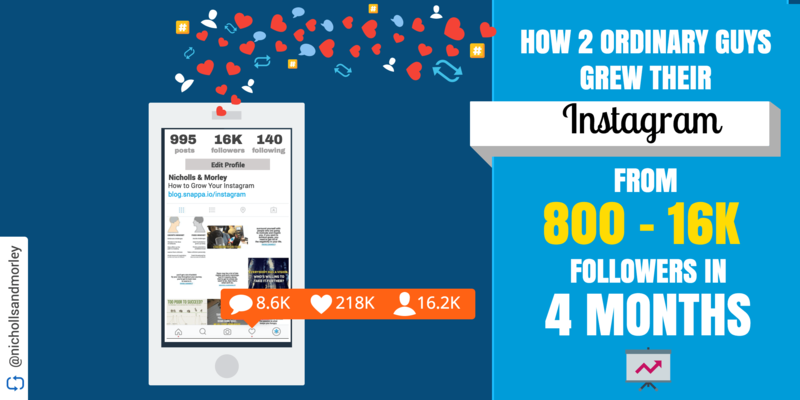 In this article, we’ll share with you some helpful tips on how we managed to build our Instagram profile from a measly 800 followers with not much engagement to an impressive 16,000 raving fans, in just over 4 months – along with some step-by-step pointers to help you get started. Back when we started, we thought nothing more of Instagram than just being another social media platform to jump on and try to gain some exposure from. Little did we know at the time, that it was a big mistake spreading ourselves too thin by jumping on every social media platform and not being able to manage them properly. Needless to say, we made plenty of mistakes on Instagram. In the early stages, we didn’t have a real theme to our profile. We used to post pictures of us working and every now and then would throw in a few motivational quote shares. 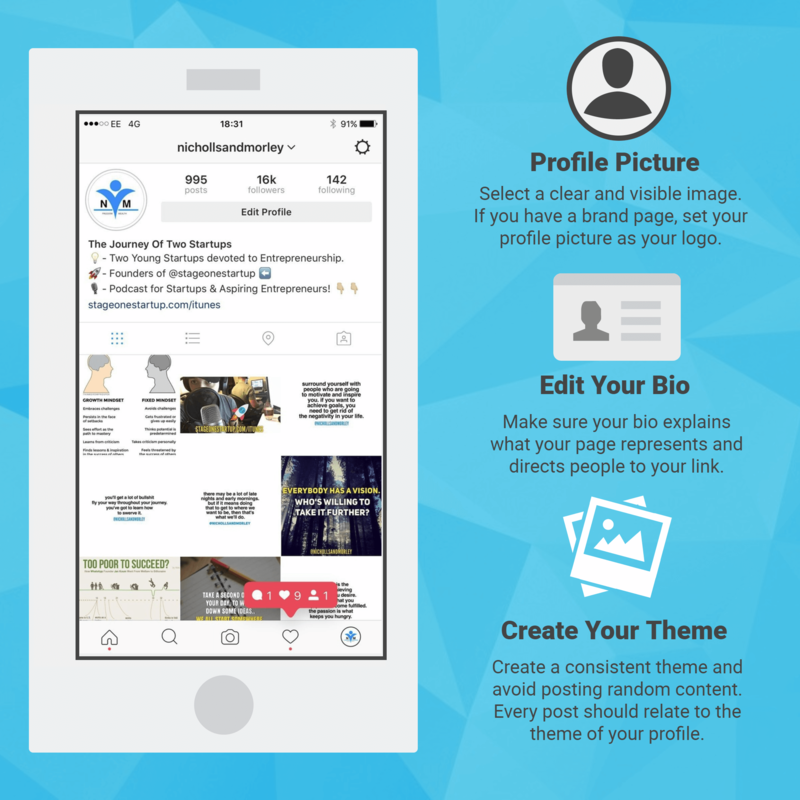 However, we realized it’s essential to decide on a theme if you want to build a noteworthy Instagram page. You need to know what your theme is going to represent, what your page can offer people and what the purpose is behind your page. Your content isn’t going to be remembered by your audience if one day you are posting pictures of food and the next day you are posting pictures of cars or quotes. If you have a consistent theme, your audience will know it’s your content when your posts pop up in their feed and you’ll be able to create a better targeted following. It wasn’t until we really decided to buckle down on using Instagram to its full potential that we decided on a theme for our page. We kept all our content relatively similar or stamped each post with a watermark of our logo and made sure we were posting high-quality images. F*ck limits, F*ck boundaries. If I want something, I’ll set myself a deadline because I know that’s the only way I’ll push my limits, keep my focus and hustle hard until I get there. To me if I don’t achieve my goals by my set date, I’m only letting myself down. You wanna join this ride, you come with no excuses. Once we nailed down our strategy and started taking things seriously, we managed to grow our Instagram following from 800 to 16,000 engaged followers in 4 months! When setting up on Instagram, you want to identify what your brand is going to be so you can keep some consistency in what you are trying to expose to your potential audience. Whether that be a personal page, a fan page or a business page – make sure you pick your theme and stick with it. Remember: When people visit your Instagram account, they will make their judgements within the first few seconds by looking at your profile picture, your bio and link, and the first 12 posts that show on their screen before they choose to scroll through your gallery. Think of your page as your shop-front. You want it to look appealing so you can reel people into coming into your shop, or in this case clicking on your link. 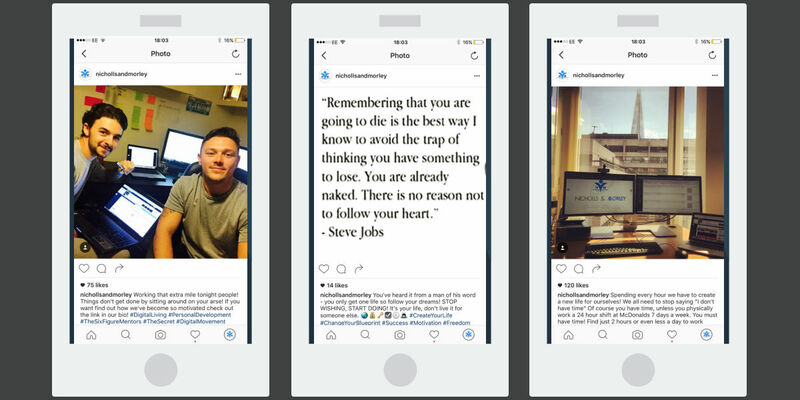 So make sure your Instagram profile picture is clear, visible & relates to your brand. Make sure your bio is eye-catching and tells people everything about what your profile represents. I also recommend customizing a few different landing pages for IG users only. You can then track the analytics of who is coming through your Instagram page and see how effective your conversion rates are. Most importantly, make sure you are creating quality images. 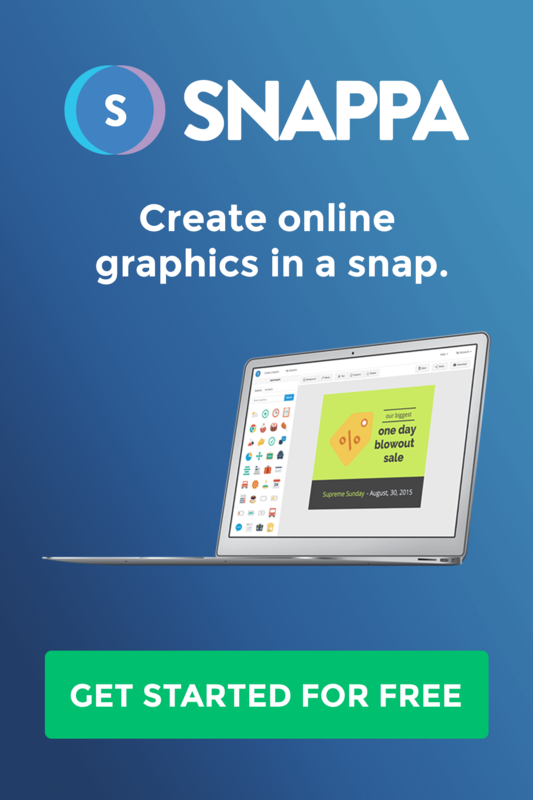 We found that Snappa made it incredibly easy to create high-quality images for our Instagram page. Once you are all set up with your page, you’ll want to come up with a content strategy. On top of figuring out what content you want to share on your post, you need to know that consistency is the biggest key to building a base of raving fans. Once you start building your army of followers who enjoy your content, they are going to expect to see it daily. They may even turn on post notifications so they are made aware every time you post. So make sure you are posting consistently and try to avoid missing any days because this can sometimes cause you to lose followers and notice a drop in engagement as well as momentum. So keep up! After your posting method becomes frequent, you’ll want to start recognizing when the best times are to post in accordance with your audience. To get the most engagement on your posts, you need to know what times are working for you and set them as your scheduled times to post each day. Our audience is split geographically around the globe but there are certain times throughout the day to post that are more effective than others, due to the time zone difference in our audience. The best way to figure out when your best times to post is by using Iconosquare. This software not only identifies what times are best, but also which type of content has been the most popular for you so you can see what your audience is into and post more of it, which filters seem to be the most popular on each image, which hashtags are best and so on. If you really want to scale and analyze your statistics with what’s working and what’s not – then I’d advise you to get onto Iconosquare and track your progress. The best way to be consistent and especially when posting at specific times is being organized. 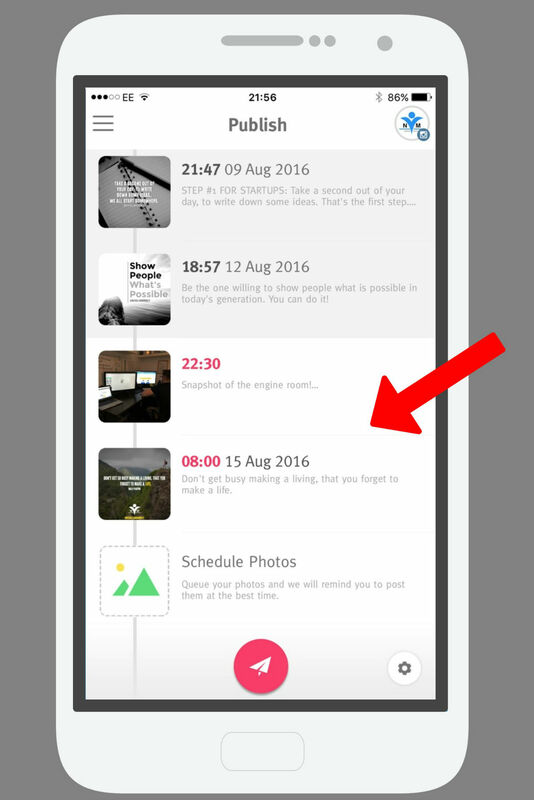 We did this by using scheduling tools such as Crowdfire and Hootsuite. 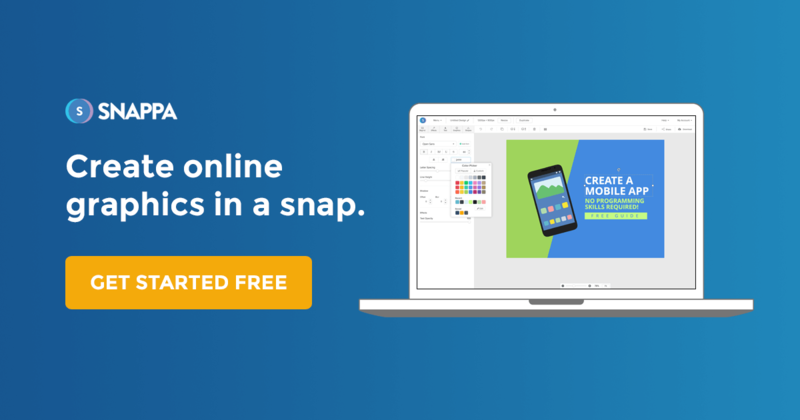 These tools allow you to schedule out as many images as you want for the best times and days that suit your audience. Once the post is ready to go, you’ll get a notification to your mobile notifying you that it’s time to post and then it walks you through the posting process which diverts you to Instagram within seconds. We found this the best way to continue to be consistent with our posting methods because we could spend an hour or so creating several pictures ready to go out and schedule them for the best times and days throughout the week. Hashtags are not dated, believe me – they work. We’ve sometimes posted a picture and noticed an hour later that we’d had very little engagement and received a total of around 20 likes – until realizing that we forgot to post hashtags with the post. School boy error! Hashtags can make much of the difference between a picture with 17 likes and a picture with 200 likes. We use them religiously and have always done since day 1 to help us grow and bring engagement to our page. We even wrote a full guide dedicated to using hashtags on Instagram! STEP #1 FOR STARTUPS: Take a second out of your day, to write down some ideas. That’s the first step. – The thing is, not everybody knows exactly what their big “thing” is going to be from the outset. Sometimes it takes ideas to get through until you find your true golden treasure. The true dream business. – So start by jotting some ideas down, and analyse them. See where they could potentially take you, check the market & other competitors (if any) to see what they’re doing so you can get an idea on what’s missing and what you could bring in your own value and ideas, and try and identify what would truly make you happy and fulfilled. – That’s your first step. – Next step? – Plan, Trial & Error. – We’ll go into that in the next post..
A common question we are regularly asked is “How do I know which hashtags to use?” It’s simple. Firstly, I would suggest checking out some influencers within the same or similar niche as you and see what they are using – that way you can note down the hashtags that are relevant to your niche and give them a shot. But most importantly, you are going to want to do some research on hashtags relevant to your niche to see what the engagement is like for each. 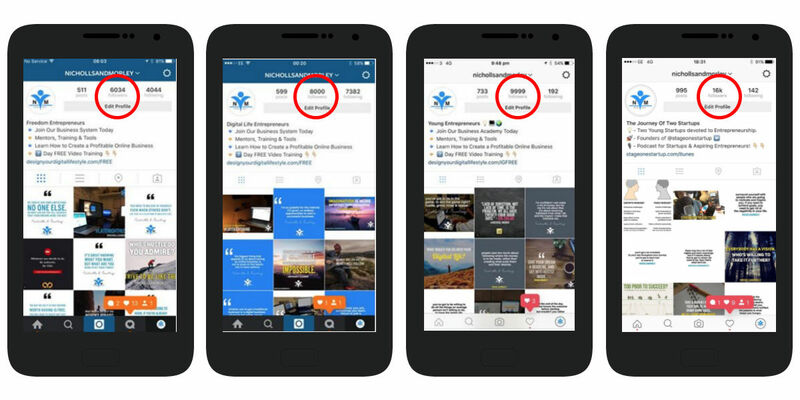 By simply searching in the Instagram toolbar, it will show you results of how many people are posting with that same hashtag so you can see how popular it is and how large the reach is. There is a fine line between the amount of people using the hashtag frequently, that you will want to make note of. By using hashtags with over 3 million users, there is a high chance your post won’t even get seen by anybody searching that hashtag because you will be moved down the list within seconds. However, don’t stoop too low. Anything under around 5k, in my opinion, is sometimes not worth it because it’s a very small targeted audience that are using that hashtag and so you can’t expect many returns from it. You need to find somewhere in between. For e.g. 50k – 80k+ is a good number to use, and we also use a lot of hashtags in the 100,000 regions. Not too much, but not too small. Aside from that, we again use Iconosquare to check which are the most popular hashtags. Besides that, we use an app called HashMe. 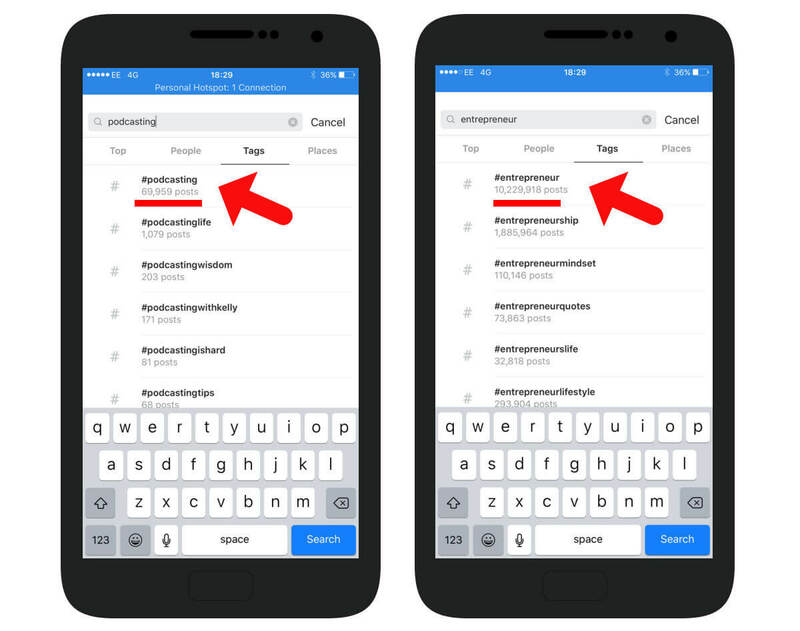 Instagram allows you to post 30 hashtags at once, so I would advise you do exactly that and maximize your tags. 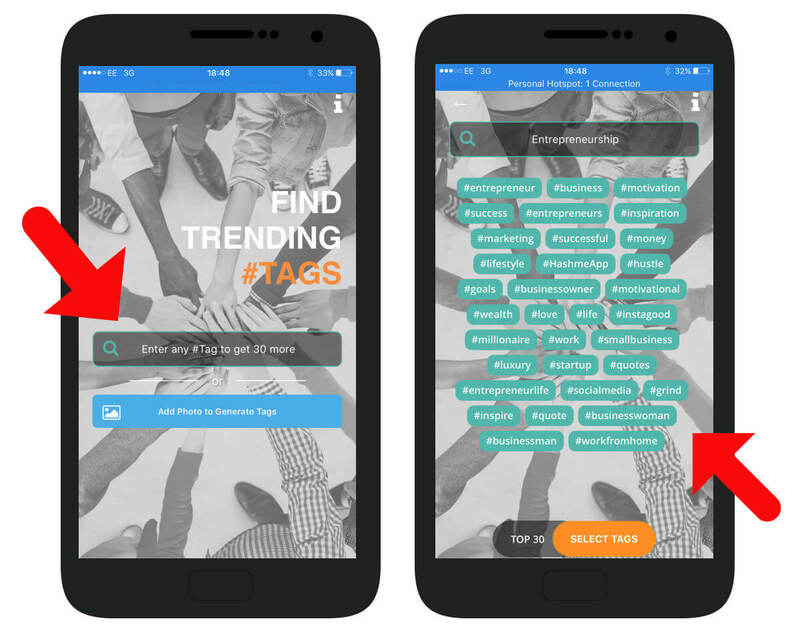 The way HashMe works is by typing into the mobile app search bar a particular hashtag that’s relevant to your niche, and HashMe will come up with a variety of other popular hashtags that relate to that keyword hashtag, so it does the dirty work for you. When posting your hashtags, make sure to post them into the first comment box of your picture rather than in the caption. The reason people do this is because it keeps your posts looking clean and not spammy, but also the more comments you get will eliminate your hashtags being visible by people viewing your post so will make each piece of content look a bit more presentable. The unicorn strategy has made a massive impact on our speedy-growth – so if you are looking for quick growth, pay attention. A Unicorn post is when you post something that completely blows up on engagement and brings in a never-ending amount of likes, comments, shares & follows. The best way to try out the unicorn strategy is by finding a big influencer within your field, and sharing a popular post of theirs that has done well on engagement. Do this by sharing the picture at the same time as the influencer posts (if you turn on their notifications then you’ll be notified when they post something), utilize your hashtags and tag the influencer in the caption. This can keep you at the top of the popular page for a long time, sometimes 48 hours or more – which is the perfect time to start opening the doors to new followers and increase the engagement. Original post by: @thinkgrowprosper | Rubén Chavez Take these things into consideration and just think about them for a second. You will see a list of 26 things you CAN control in your life today. Are you taking control of these things on a day to day? Realise what is possible to own and start owning it. Once you start to master the unicorn strategy, you might then get a better idea of the type of content that your audience enjoys and then you can start creating your own unique posts that relate to the same kind of content. Are you an average joe or an entrepreneur at heart? See my own version of the differences through personal experience with my surroundings ?? As well as using Iconosquare to measure growth and keep on top of your analytics, we also use Social Blade which is a tool that allows you to monitor how many followers you have received or lost each day, how many times you have posted each day and what your estimated average growth figures are for the following months if you continue to be consistent in your pattern. 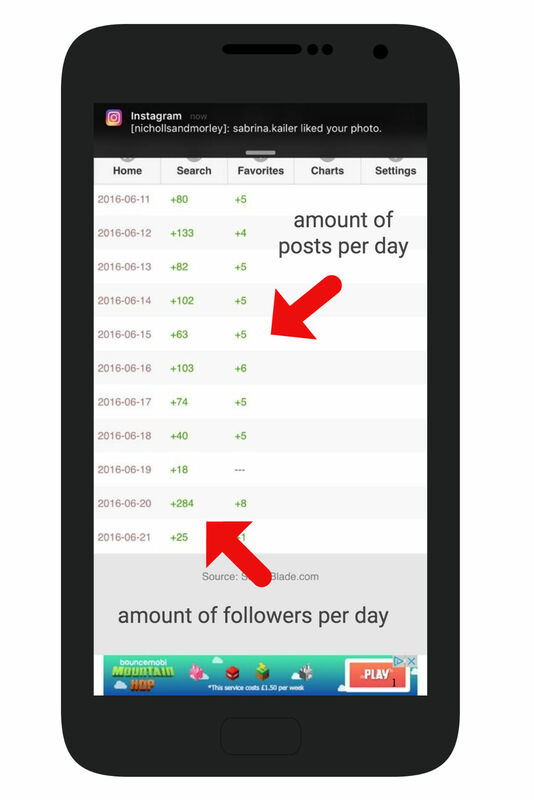 This is a great way to measure your growth but also your competitor’s growth too as it allows you to track how many followers your competitors have gained or lost and how often they are posting on a day to day basis, simply by searching their Instagram handle. The S4S strategy has been a good method for us, especially in the early stages and is something we recommend doing as it’s a good way to get your brand promoted to other audiences outside of your own. S4S (Share for Share) is when you link up with another account, that is of similar content to your own and you share each other’s posts. This gives you the chance to reach a wider audience and for new potential followers to come to your page if they enjoy the content they see. 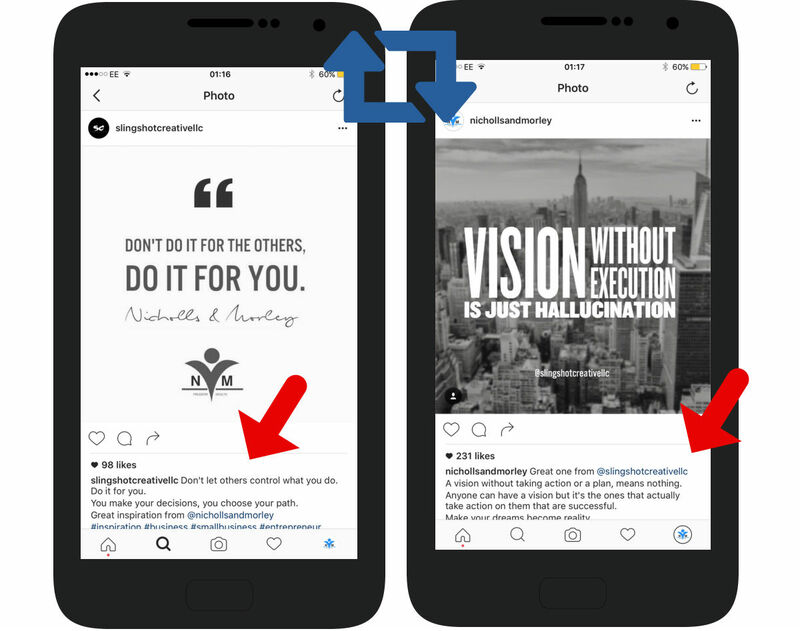 If the account you find has a slightly larger following than yours and receives more engagement on each picture, then offer them a 3 for 1. They share 1 post of yours and you share 3 of theirs. The account you are linking up with needs to see the benefit in the share for them too so this is a great way of creating an equal compromise. Paid Shout-Outs, on the other hand, are a great way to reel in some followers, but can sometimes become fairly costly. 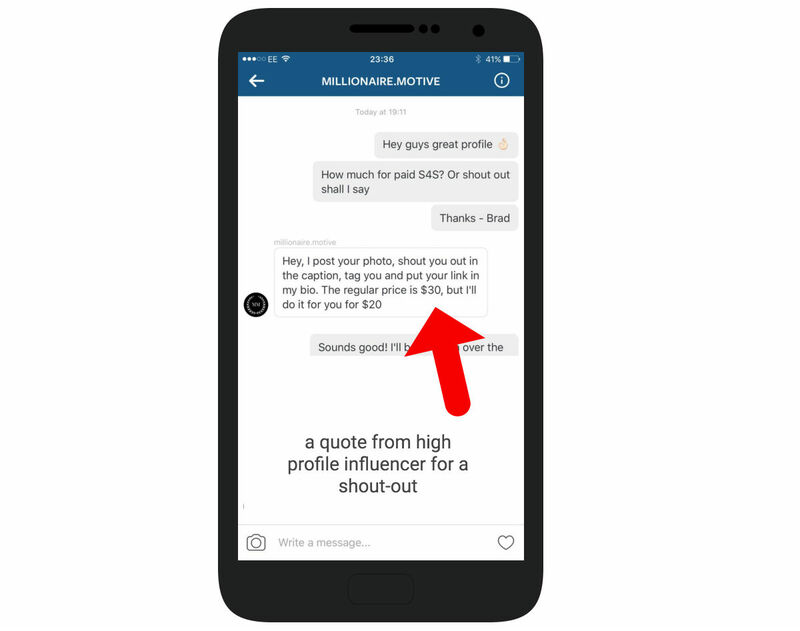 A Paid Shout-Out is when you approach a large Instagram influencer and pay them to share content of yours on their own feed. This would include sharing a post of ours, tagging our IG handle in the caption to give credit and temporarily placing our link in their bio so they can divert their followers to our link. You can also do this with Instagram stories and exchange shout-outs this way! 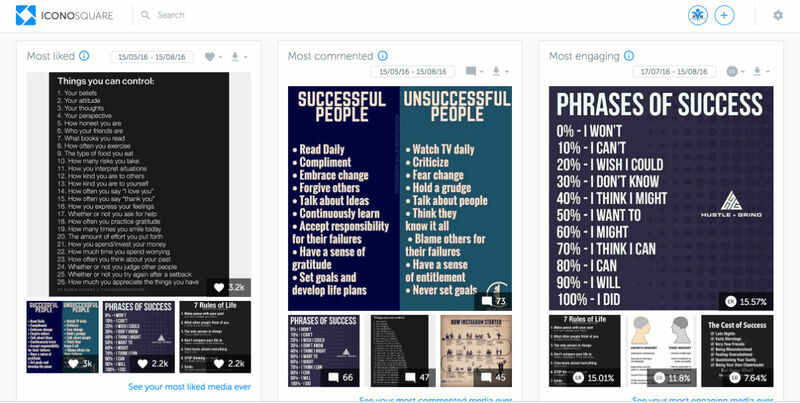 Huge influencers tend to only feature your post for 24 hours top end, then they take it down. So make sure the influencer you are paying to feature your content is worthwhile, especially if you are bootstrapping and don’t have much money to spare. You need a good ROI. 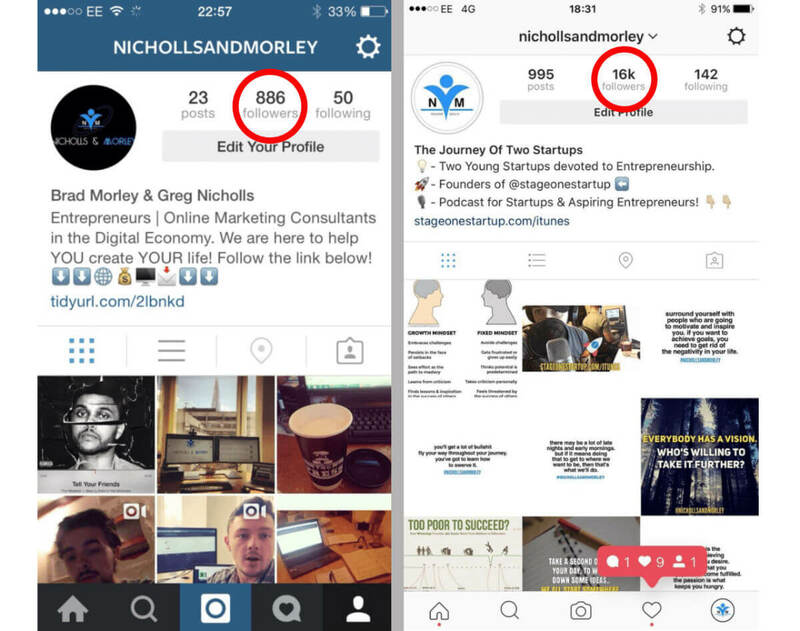 So those are some key strategies for you to get started with, that we implemented into growing our Instagram account from 800 followers to 16K followers in just over 4 months. The main thing you need to take away from this is that you have to be 100% committed, consistent and remember it’s a marathon, not a sprint. Not everybody can grow their account that quickly using the same methods and there are most likely other accounts out there that have grown their follower base a lot quicker than us. Everyone has a different experience. It really depends on your niche, how popular it is, how competitive your field is and quite frankly, how awesome your content is. So go ahead and start creating your masterpiece! About the author: Co-Founder of Stage One Startup & Co-Host of the Stage One Startup Podcast. I love digging deep into interviews with successful Entrepreneurs around the globe and finding out what struggling startups should be doing to create viable businesses. You can reach out to me on Twitter, Instagram or Facebook or by email.